Here’s how to install Morpheus TV 2018 APK on your Android phone / tablet. 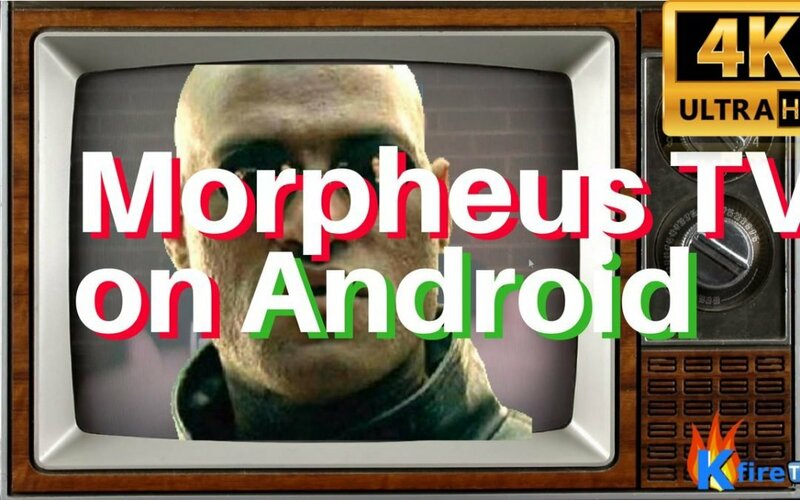 To watch the YouTube video I made on how to install Morpheus TV 2018 APK, scroll down and watch the video! TIP: To download the Morpheus TV APK (v1.55 for 2018), click here or enter http://bit.ly/mtv155kfiretv into your browser. Or to install some great alternatives to Morpheus TV, see my Top 10 Firestick Apps video & written tutorial. First, we install DroidAdmin (aka FileLinked) on your device because we use FileLinked to download Morpheus TV in a later step. After we install DroidAdmin (aka “FileLinked”), we enter a code into FileLinked to download Morpheus TV APK. Wait for your device to download DroidAdmin (aka FileLinked). After FileLinked displays the list of apps, press the Download icon next to Morpheus 1.55. Now press the “Back” button on your Android phone. You’re done with the Morpheus TV 2018 install process! Now, just use Morpheus TV to stream movies and TV shows. To use Morpheus TV, we basically just use the “Movies” or “TV Shows” buttons on the home screen of the Morpheus TV app. As Morpheus TV 2018 starts gathering Sources, you see the Sources displayed on your screen. Enjoy your movie / streaming TV show!